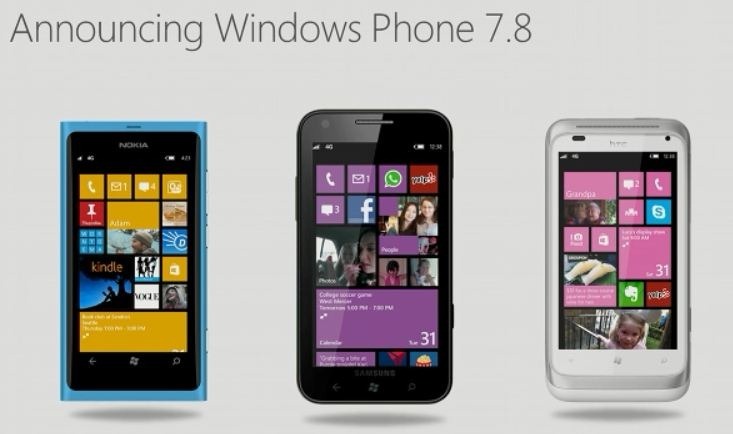 Microsoft after the launch of Windows 8, have not stopped taking care of their previous version, Windows 7.5 as well. Users of devices running Windows 7.5 coded Mango have some good news coming their way. Microsoft has officially announced that in the first quarter of next year, Windows 7.8 will arriving on the scene. It was initially expected to launch around Christmas time this year, but that did not happen, sorry folks! The Windows 7.8 update will bring with it a bunch of cool new features including over 20 new colors for the UI theme. The Live Tiles can now be re-sized, similar to what you find in the new Windows 8. Other than that the Exchange security has received some enhancements. The update brings with a bunch of functions but, neither of them are new. Though the keen users of Windows 7.5 will be eagerly waiting for this update.